This entry was posted in Holidays In Ireland and tagged Cliffs of Moher, private escorted tours, quality tours of Ireland, the Wild Atlantic Way, tours of Ireland on August 4, 2014 by Mary O'Grady. 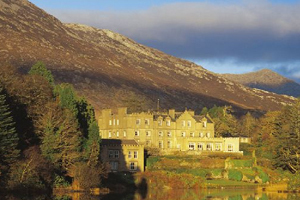 PLANNING A VACATION TO IRELAND? 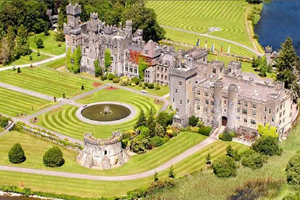 This entry was posted in Holidays In Ireland and tagged a luxury itinerary in Ireland, Cliffs of Moher, Galway, planning a trip to Ireland, private tours, the Burren, the Ring of Kerry, touring Ireland, vacations in Ireland on July 24, 2014 by Mary O'Grady. This entry was posted in Holidays In Ireland and tagged Cliffs of Moher, Galway, Holidays in Ireland, the Burren, the Wild Atlantic Way on April 28, 2014 by Mary O'Grady. This entry was posted in Holidays In Ireland and tagged Cliffs of Moher, Holidays in Ireland, the Burren on March 30, 2014 by Mary O'Grady.